Reds’ starter Edison Volquez left after the first inning with numbness in his throwing hand which could be the result of a recurring back injury. After that, the Cardinals managed just two runs on five hits in eight innings against the Cincinnati bullpen. A scary moment in the first when Albert Pujols turned his ankle tumbling into second base trying to leg out a run scoring double after Colby Rasmus doubled. (Check out the video) Pujols was in pain, but stayed in the game and later said he was fine. In a three run fourth inning for Cincinnati, Cardinals’ starter Todd Wellemeyer gave up a go ahead double to Laynce Nix that scored two after the Reds got on the board on a throwing error from Rick Ankiel. The Reds added another run in the fifth to go up 4-2. Nix pulled a pitch down the first base line that Pujols dove for and missed. One of the few times you’ll see a ball get past Pujols. 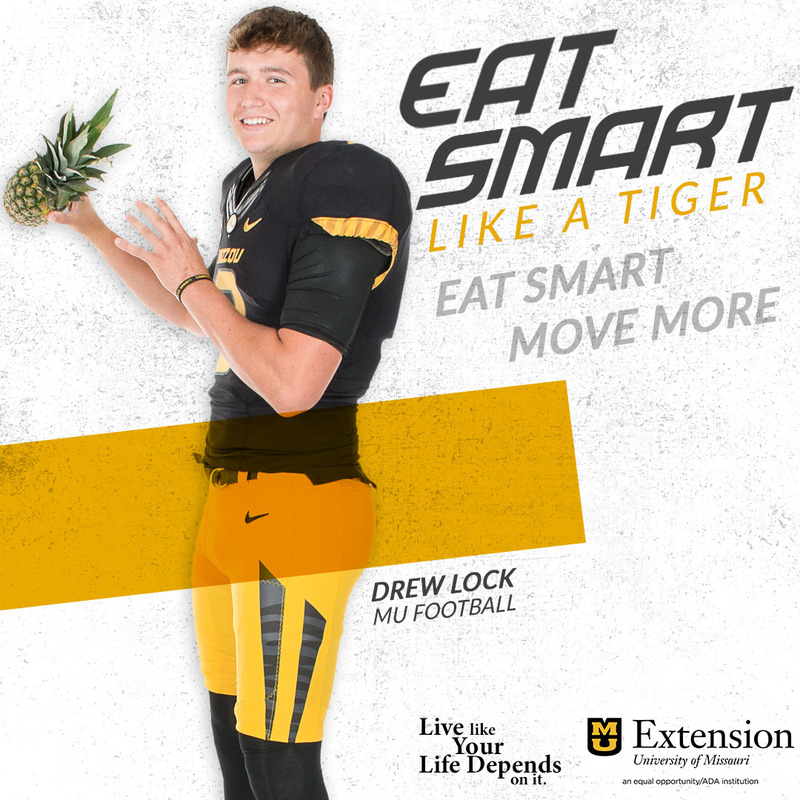 Perhaps he didn’t get a good jump on it with his ankle bothering him? The Cardinals were up 2-0 in the third on Rasmus’ solo homer in the third off reliever Mike Lincoln. Rasmus was a triple shy of the cycle as he finished the game 3 for 4. Joe Thurston had a good night at the plate going 3 for 3 with a walk while playing third base, but the rest of the lineup, other than Pujols’ RBI double in first, drew a big zero in the hit column. 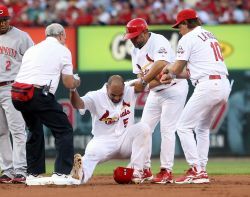 In the post game comments below, Pujols says he’s fine and will play on Tuesday. LaRussa talks about not taking advantage of having their starter out after the first inning, plus he and Wellemeyer comment on the rough fourth inning.